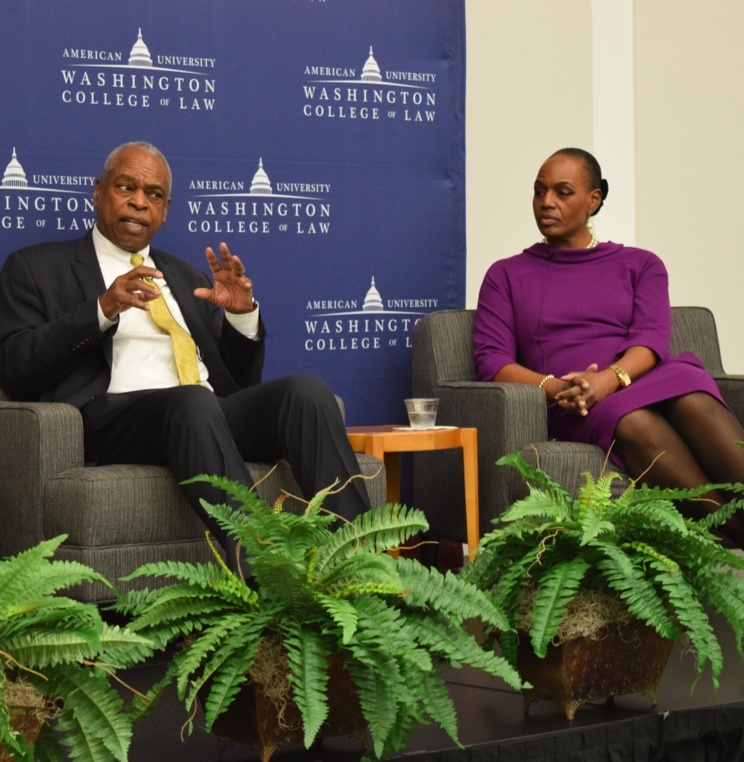 The event featured a panel focusing on diversity opportunities where leading professionals in the legal industry discussed various diversity-related scholarship and fellowship opportunities that are available to 1Ls, including information about the application process and how to be a competitive applicant. 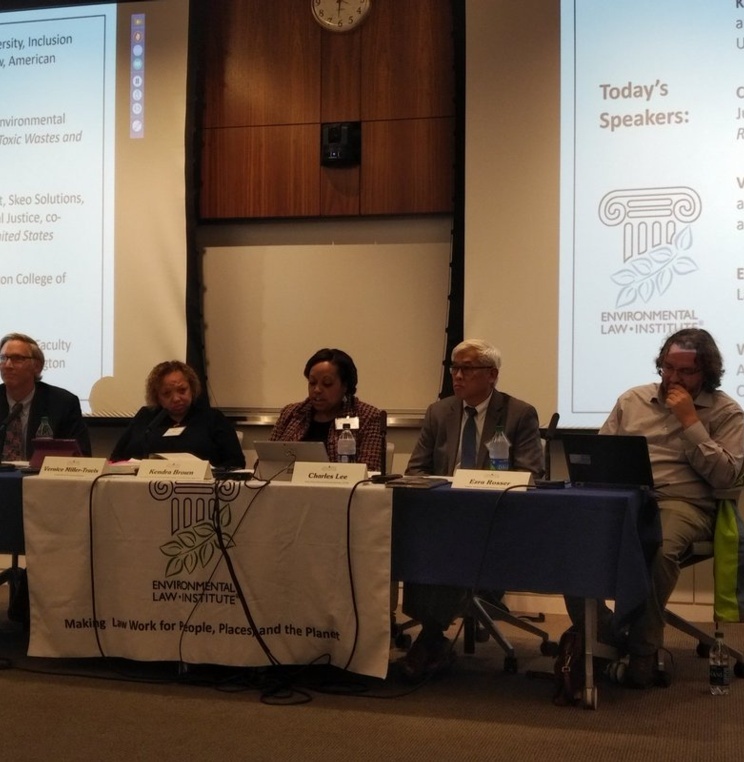 In collaboration between Environmental Justice Institute, ABA Section of Civil Rights and Social Justice, and the Program on Environmental and Energy Law at American University Washington College of Law, the event featured discussion led by the co-authors of the 1987 UCC Report Charles Lee and Vernice Miller-Travis, as well as leading professors Ezra Rosser and William Snape. They explored the progress made, and the current and future challenges facing environmental justice communities. 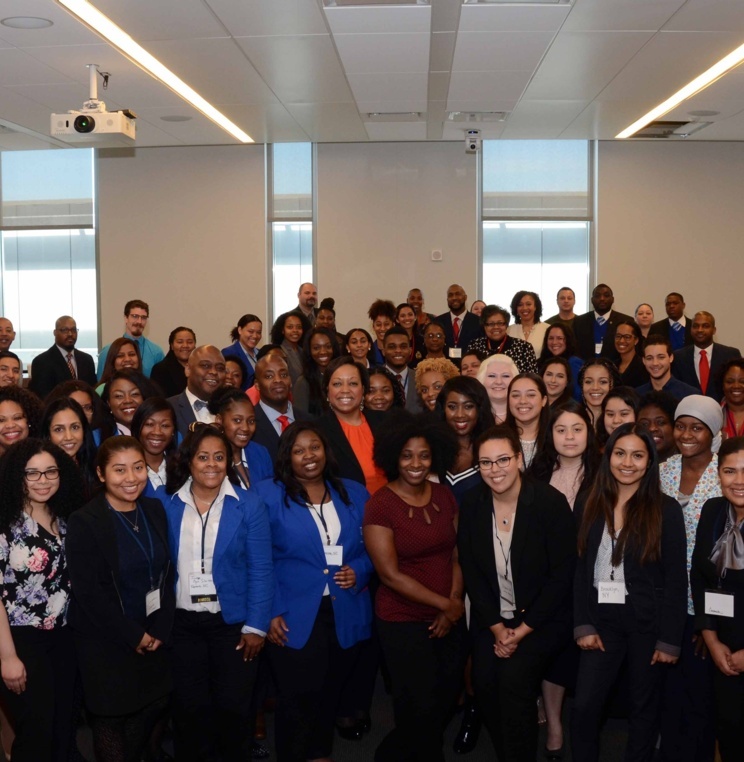 On Tuesday, August 21, 2018, the Office of Diversity and Inclusion held a New Student Orientation Diversity Panel and Networking Reception. During the event, panelists shared their words of wisdom for the new students. 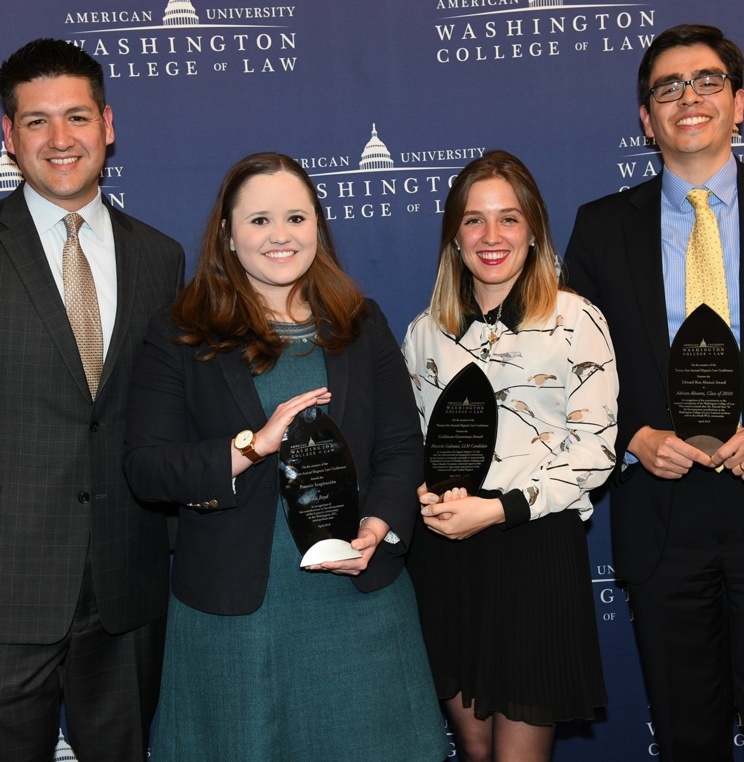 American University Washington College of Law and the American University School of Education have partnered to participate in the District of Columbia Public Schools (DCPS) Adopt-a-School Program. 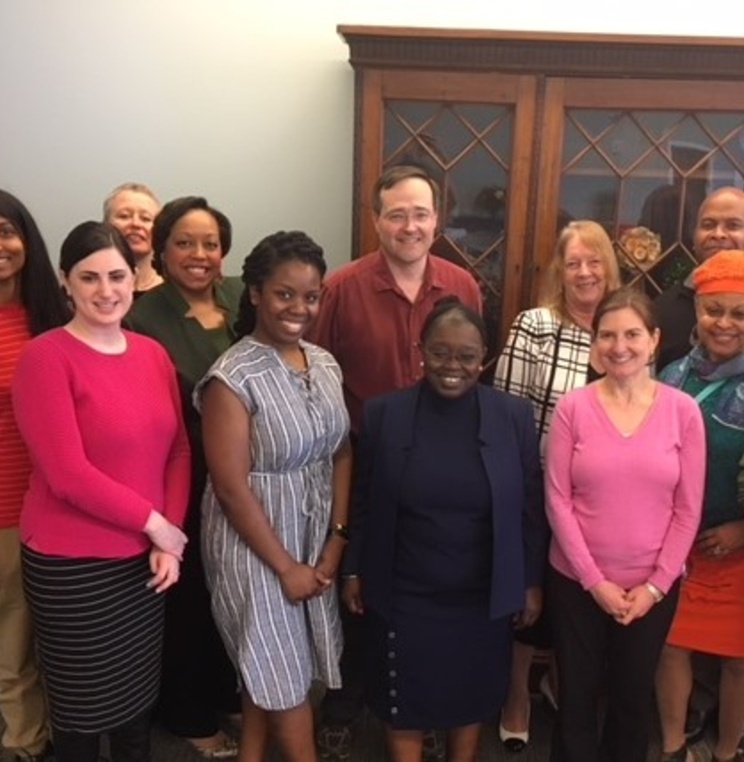 The program is a DCPS initiative launched in 2015 by the School Partnerships Division (SPD) in the Office of Family and Public Engagement. 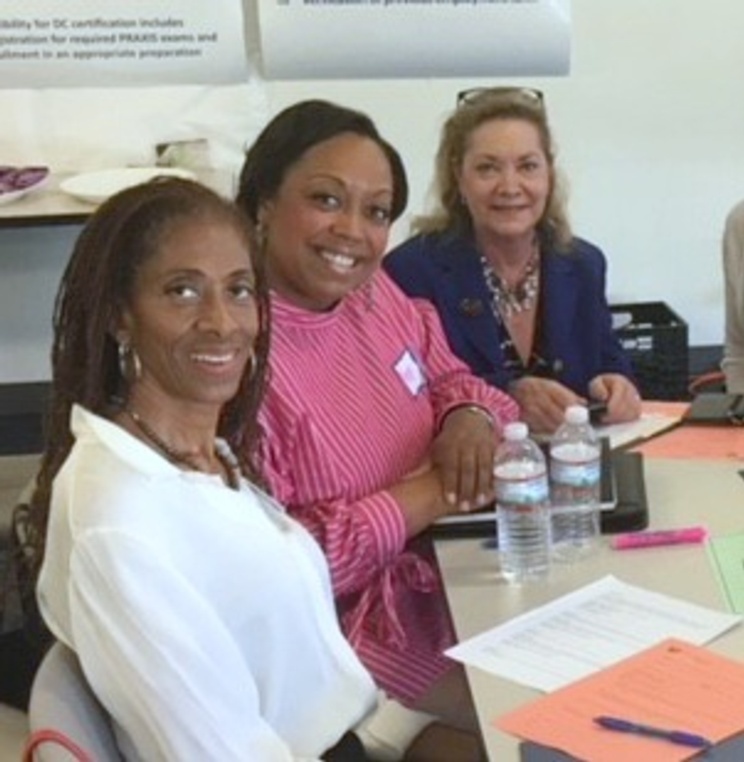 This program provides a structured pathway for partnership between DCPS schools and our community of supporters. 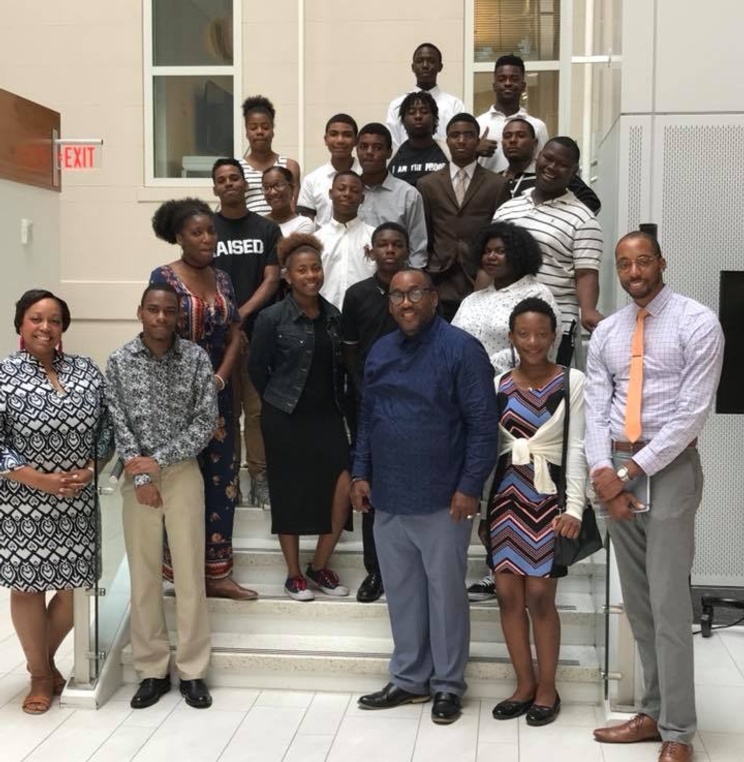 On Friday, July 27th local high school students were welcomed to the American University Washington College of Law campus. In addition to touring the school, Kendra Brown, senior director of diversity, inclusion and affinity, spoke with the students about the importance of mapping out their future. 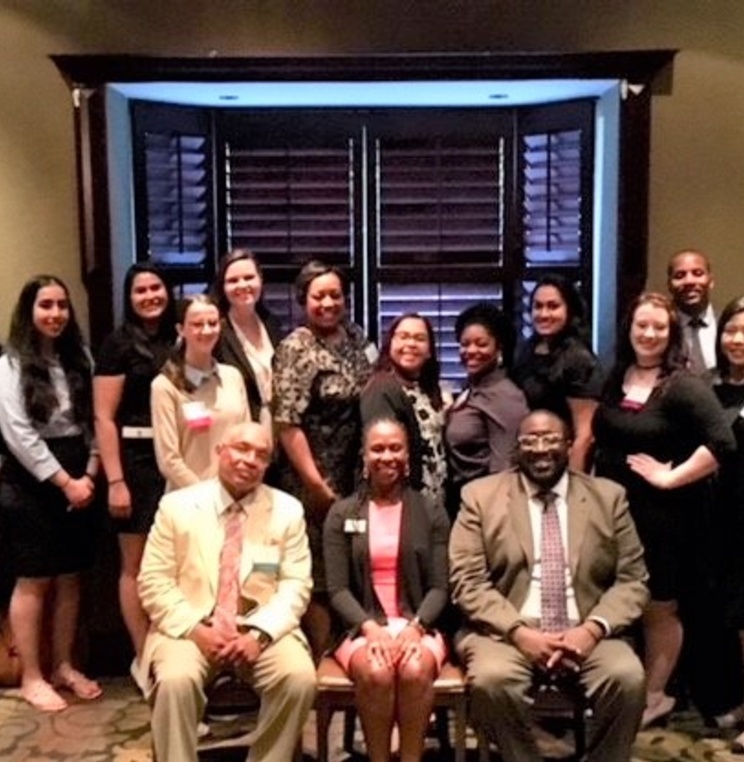 On Thursday, June 28, American University Washington College of Law hosted a welcome reception for the incoming Fall 2018 JD class at Ruth's Chris Steakhouse. 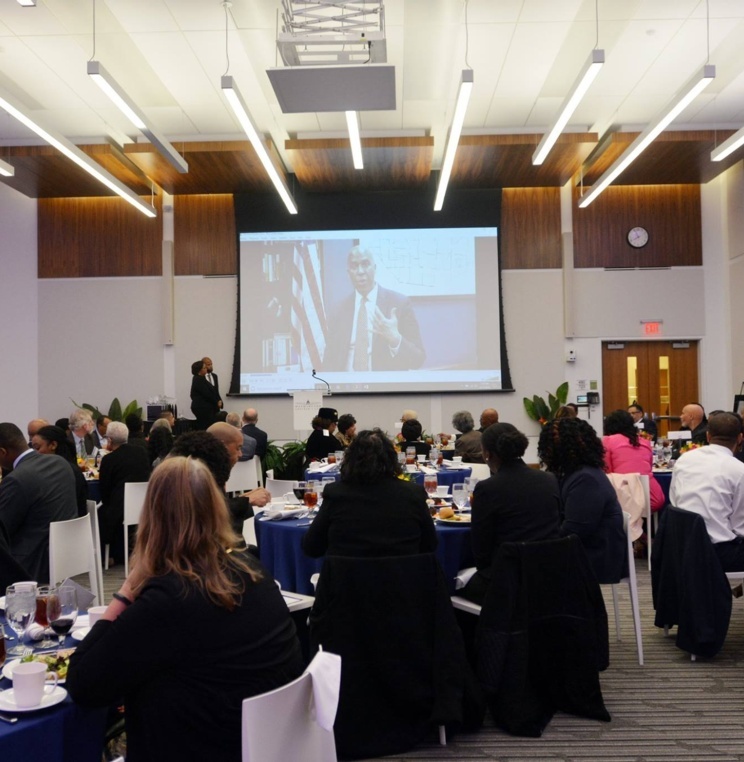 The event at American University brought together students, alumni, staff, faculty, and school leadership for a candid discussion about AU’s Plan for Inclusive Excellence Plan as well as upcoming and engagement opportunities. 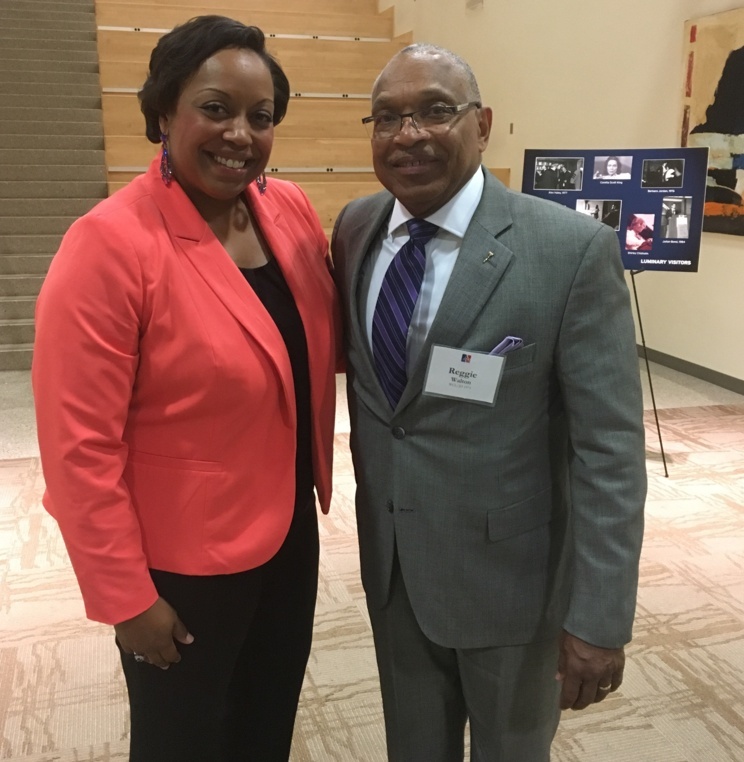 On Friday, May 18, 2018 Dean Camille Nelson and Senior Director for Diversity, Inclusion and Affinity attended the PASOS 2018 Celebration. 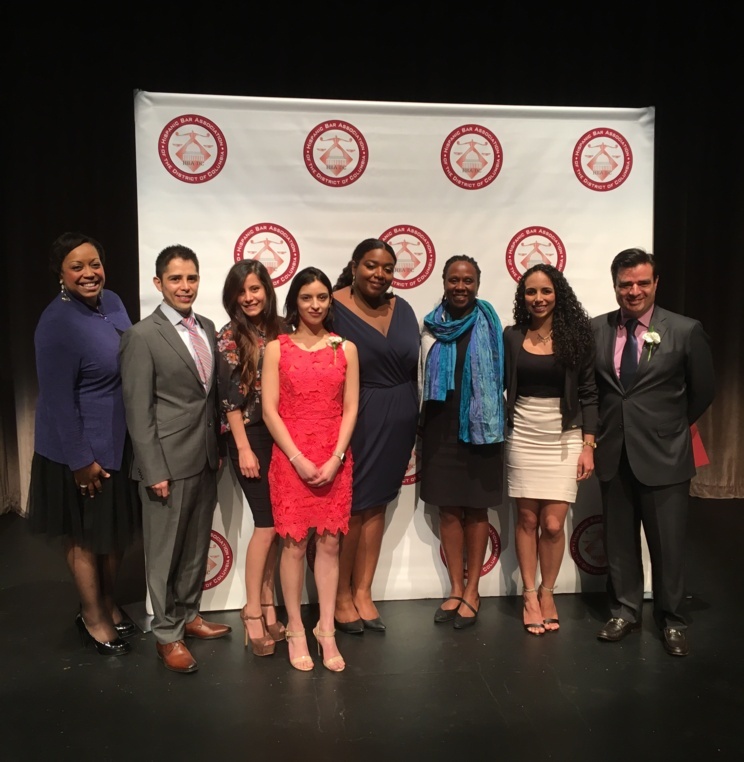 PASOS is an annual graduation celebration held by the HBA-DC Foundation which recognizes and honors the achievements of our graduating Latino law students and their families. 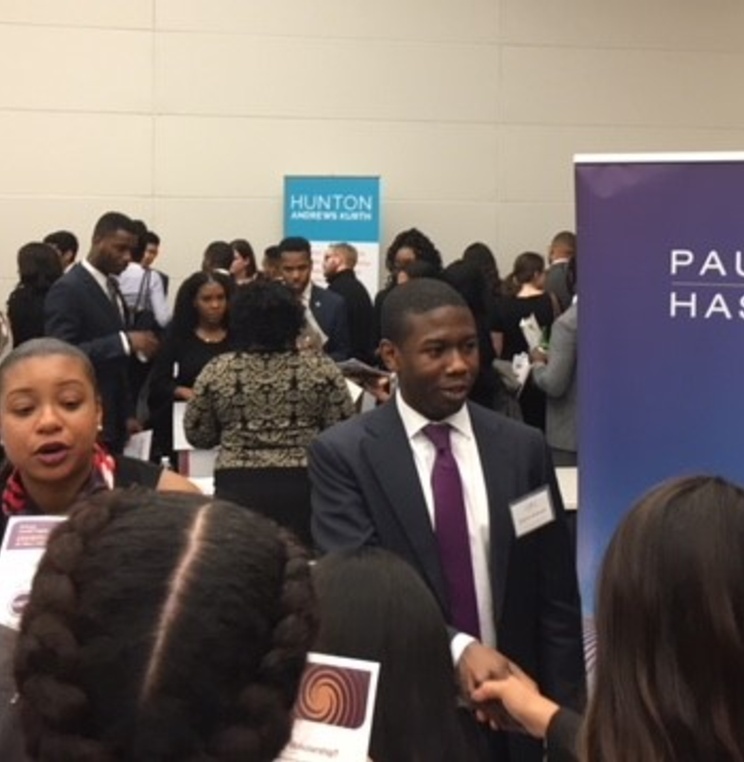 On Friday, April 6th and Saturday, April 7th, American University Washington College of Law proudly hosted the 5th Annual National Diversity Pre-Law Conference and Law Fair of 2018. 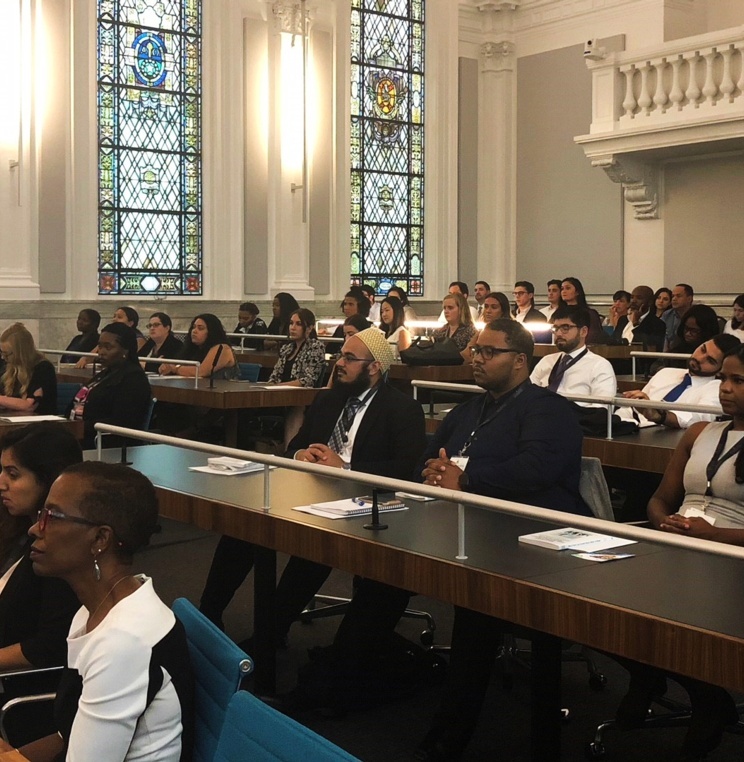 Sponsored by AccessLex Institute, the conference is a national outreach and empowerment event designed for diverse aspiring lawyers. 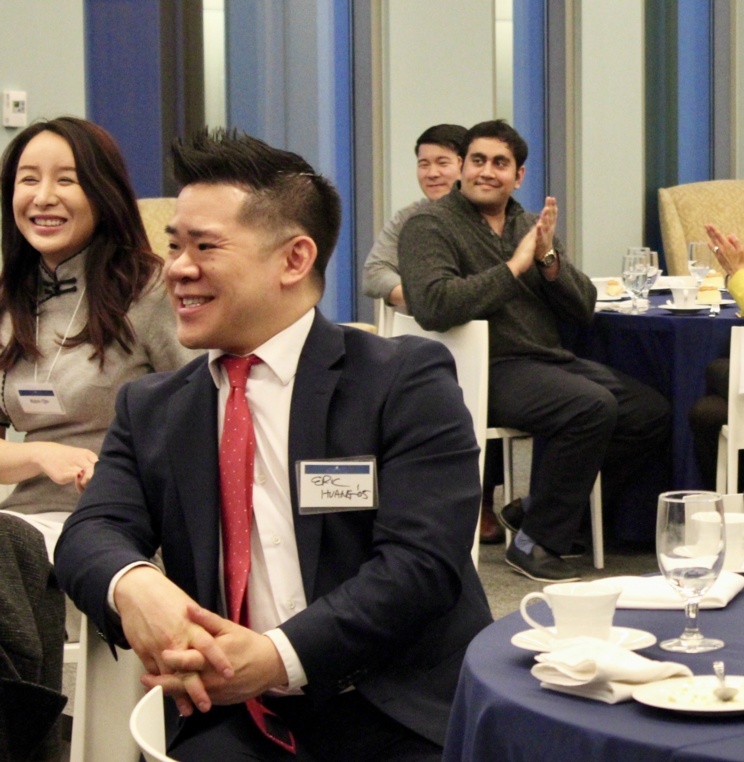 On Wednesday, April 18, 2018, the Asian Pacific American Law Student Association (APALSA) hosted its Eleventh Annual Asian Pacific Americans and the Law Dinner to highlight the continuing need to empower and encourage the participation of the Asian Pacific American (APA) community in the legal profession. 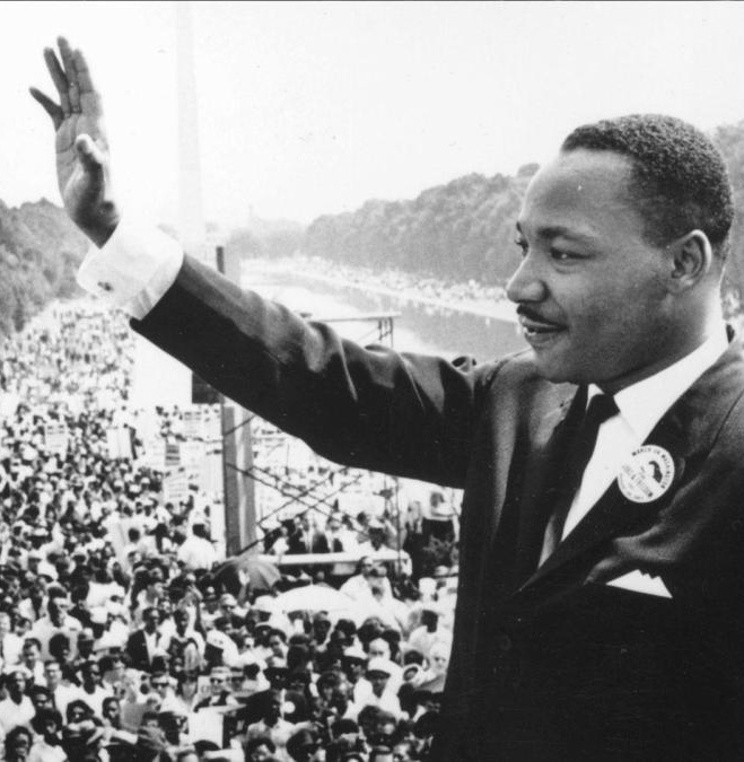 On the 50th Anniversary of the Assassination of Dr. Martin Luther King, Jr., Kendra Brown, Senior Director for Diversity, Inclusion & Affinity, reflects on Dr. King’s resounding legacy and his impact not only on the United States, but around the world. 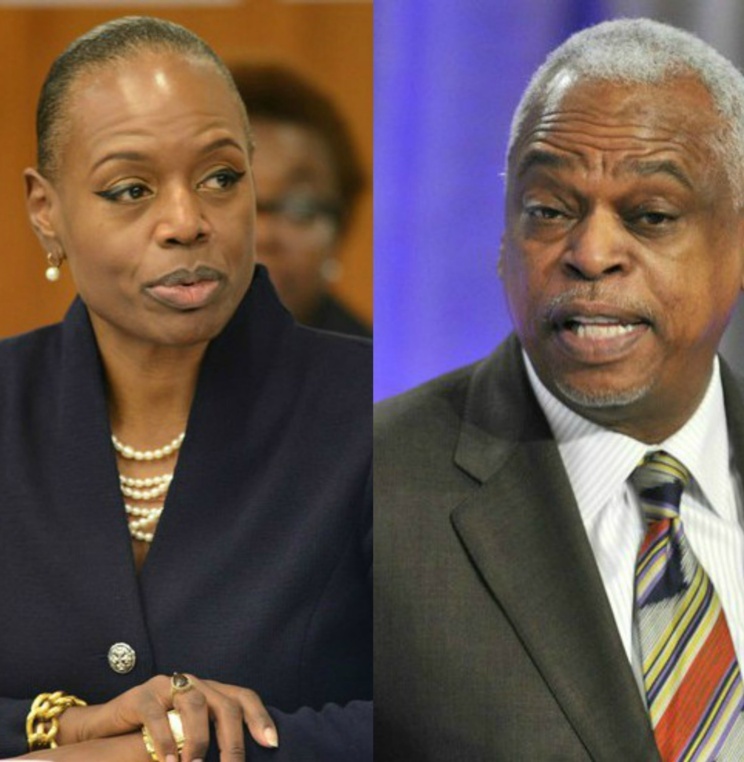 Join us for a conversation with Wade Henderson, former President of the Conference on Civil and Human Rights, and Nicole Austin Hillery, former Director and Counsel of the Brennan Center for Justice, as they discuss their decades spanning fight against racial inequality and its impact on our nation and the globe. The event is conducted in partnership with the Frederick Douglass Distinguished Scholars program. 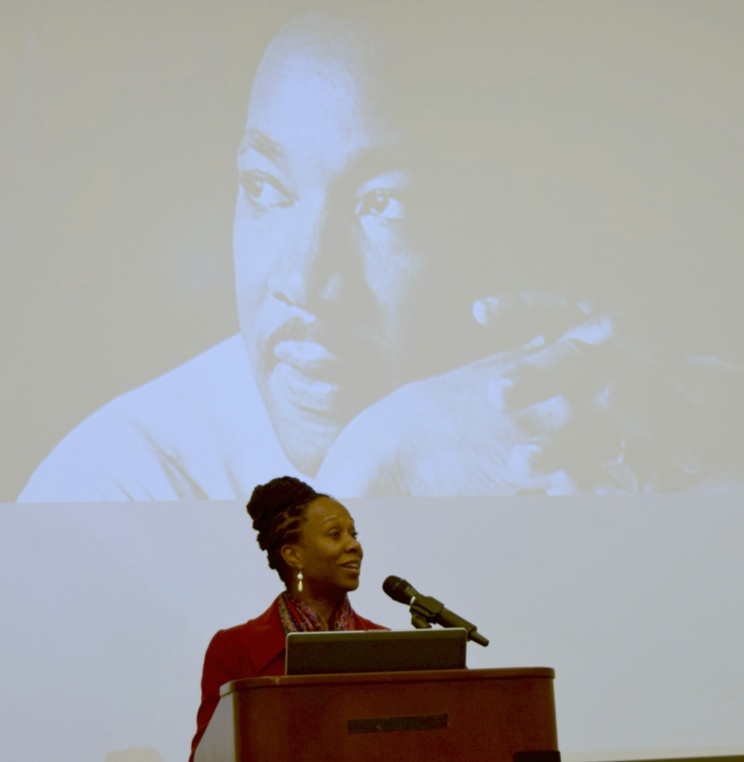 On Wednesday, Jan. 17, the law school held its 19th Annual Martin Luther King, Jr. Birthday Commemoration Program. 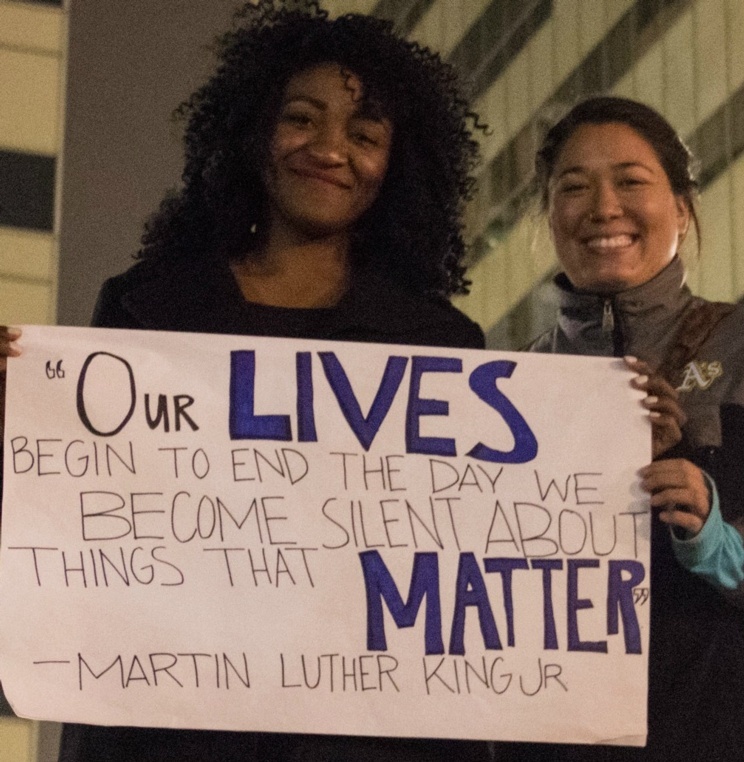 Dean Camille Nelson along with faculty, staff, and students gathered to celebrate the life and enduring legacy of Dr. King. 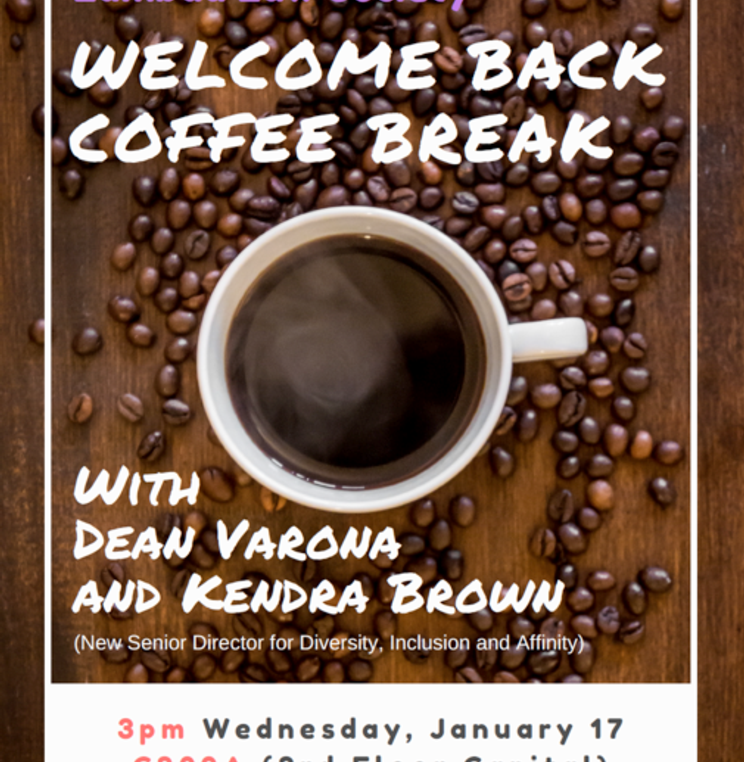 Join the Lambda Society on Wednesday, January 17 for a welcome back coffee break with Vice Dean Anthony Varona and Senior Director for Diversity, Inclusion and Affinity, Kendra Brown. 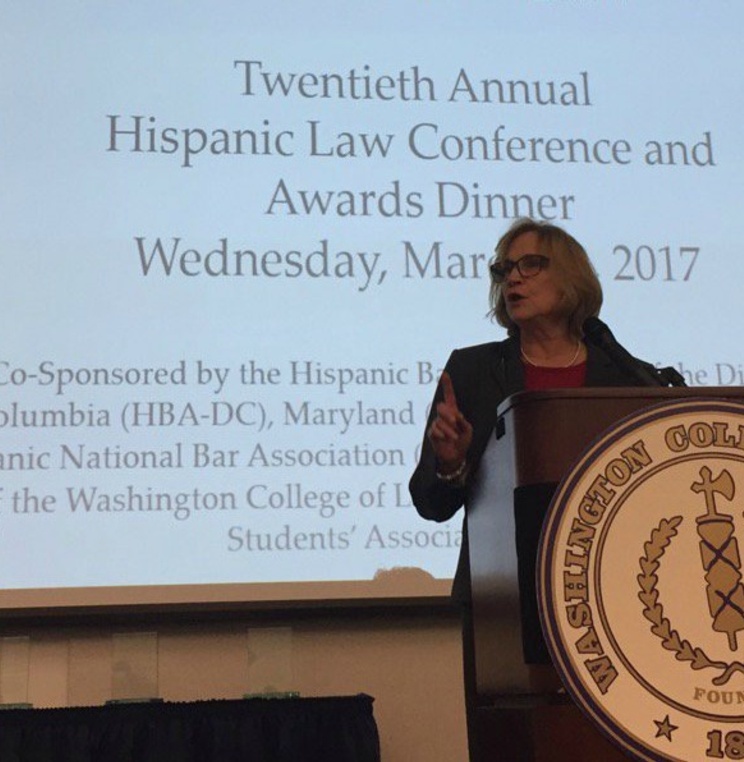 On March 29, Law Librarian of Congress Jane Sánchez ’89 addressed attendees at American University Washington College of Law’s 20th Annual Hispanic Law Conference awards dinner.